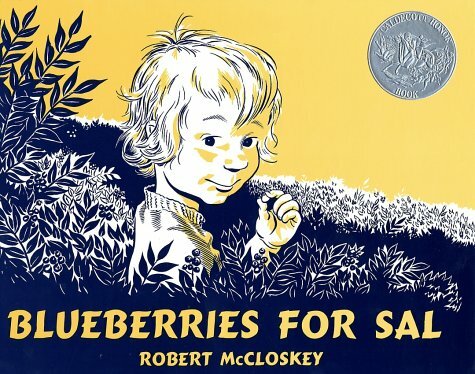 In what may prove to be the shortest blog post ever, today’s Picture Book Selection comes from one of my favorite children’s book authors, Robert McCloskey. As we near the end of Picture Book Month, don’t miss the opportunity to visit the Official Picture Book Month website for activities and great selections to share with your children throughout the year. When Oprah starts talking about something, you know it has touched a public nerve, so cap off your Friday by reading her post: Promote Early Childhood Literacy, Wonder, and Snuggling. Happy Weekend and Happy Reading to all!